New: Offense that are entered in which the suspect is unknown will now be available to the public. These offenses will still fall under the guidelines as listed on public portal. 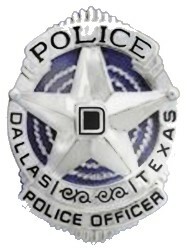 On June 1, 2014, the Dallas Police Department launched its new Records Management System which is used to house offense and arrest records. This website represents a filtered version of the data contained within that application for the purpose of the sharing of non-sensitive data with the citizens of Dallas. This data should not be used for statistical purposes as it only represents data that is releasable to the General Public. This website is driven by public data available on the City of Dallas Open Data Portal. Anyone may use this and other City of Dallas data. The City is dedicated to providing data and is always exploring new datasets to add. 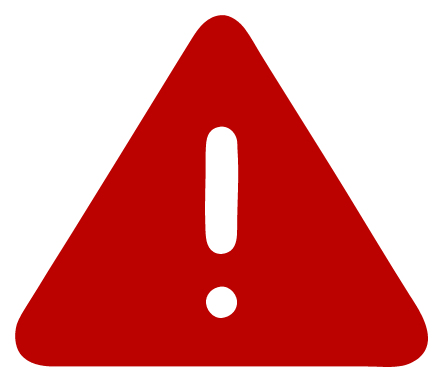 Due to maintenance, no new reports will be available online until after 10 a.m. on Saturday, March 30, 2019.